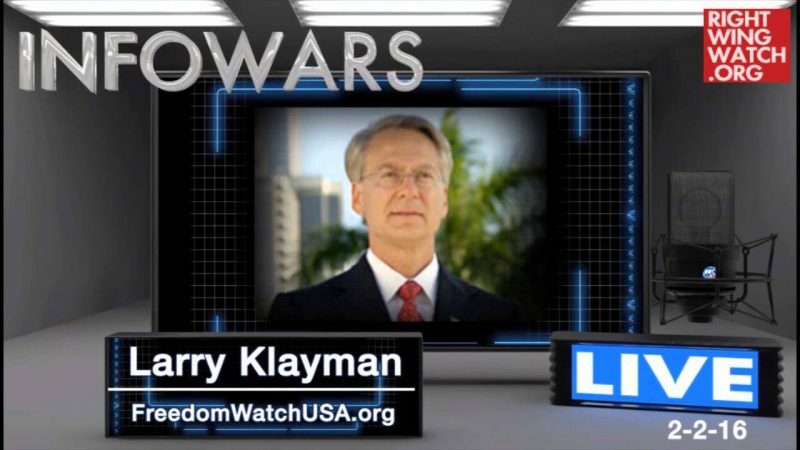 Larry Klayman, the Judicial Watch founder who now spends his time suing President Obama when he is not trying to overthrow him, has filed a new complaint against the president, this time alleging that Obama conspired with John Kerry, Hillary Clinton, and U.N. Secretary General Ban Ki-Moon to launder money to Hamas for terrorist activities. 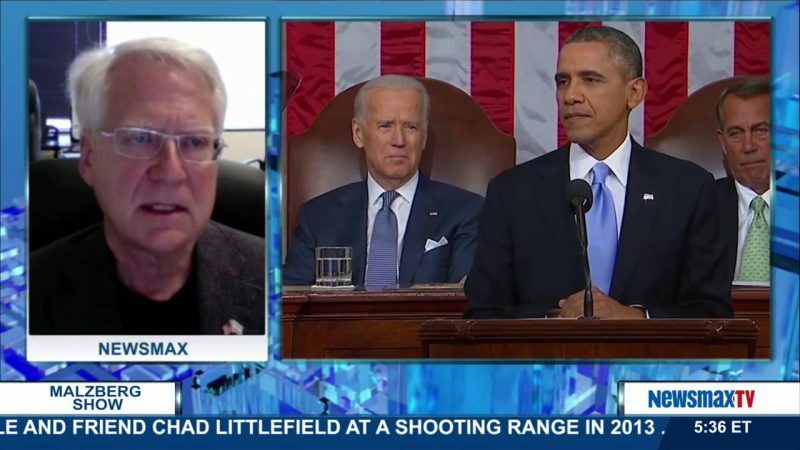 “The nation and the world have increasingly come to see that Obama views himself primarily as a Muslim and acts accordingly in favoring Islamic interests over Judeo-Christian ones, and the complaint lays out Obama’s history in documented detail,” Klayman told WorldNetDaily. The civil lawsuit, filed in federal court in Washington falls under the Racketeer Influenced and Corrupt Organizations Act, or RICO, alleges criminal acts by Obama, Secretary of State John Kerry, former Secretary of State Hillary Clinton and U.N. Secretary General Ban Ki-Moon. Seeking $1.5 billion in compensatory damages as well as punitive damages, it accuses the global figures of “laundering U.S. dollars” to Hamas, which is officially designated by the U.S. government as a Foreign Terrorist Organization. 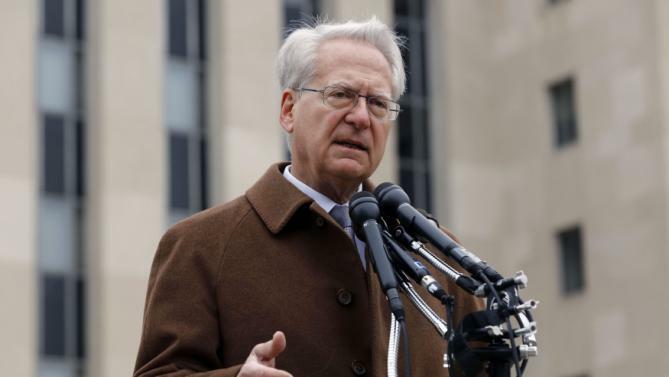 “This money has been foreseeably used to buy rockets and construct tunnels to attack Israel and terrorize and kill American and dual American-Israeli citizens who reside or are located in Israel,” Klayman said in a statement. 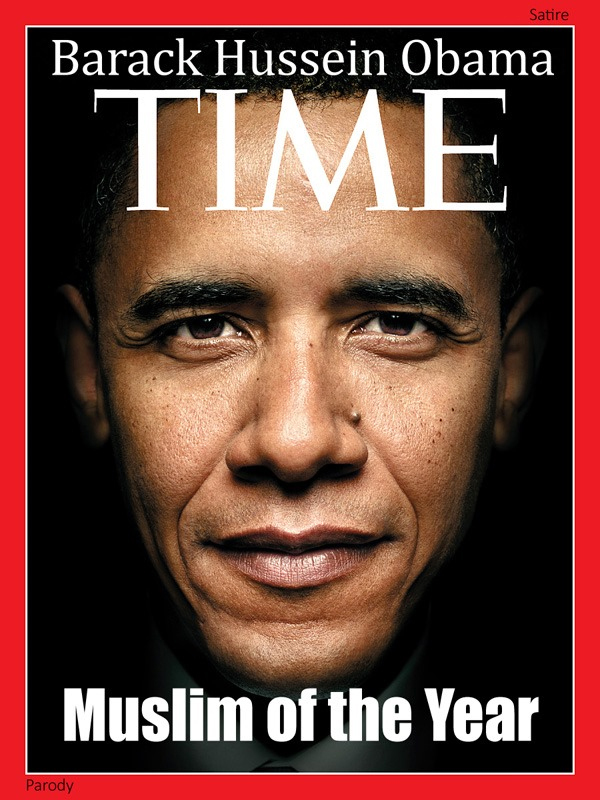 “The nation and the world have increasingly come to see that Obama views himself primarily as a Muslim and acts accordingly in favoring Islamic interests over Judeo-Christian ones, and the complaint lays out Obama’s history in documented detail,” he said. “His facilitating and ordering financial and other material aid to Hamas, along with his equally anti-Israel Secretaries of State Kerry and Clinton, and the U.N. Secretary General, is just the latest deadly chapter in what amounts to criminal activity which has logically resulted in harm and death to Jews and Christians and threatens the continued existence of Israel,” he said. It alleges fraud, money-laundering, mail fraud, wire fraud, conversion and corruption.